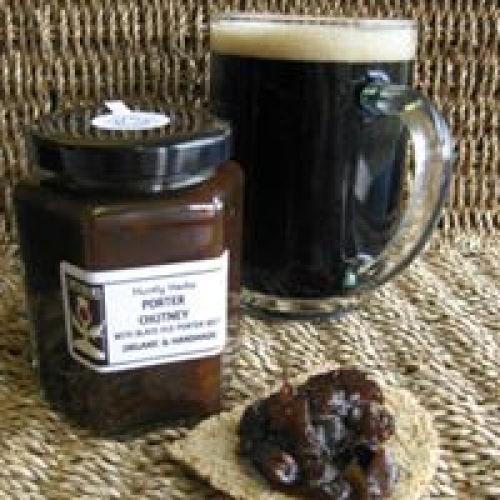 Another endorsement for the Strathbogie Sizzler... just opened a jar and not tasted anything like it before... Love the molasses undertone and the chili afterglow.. perfect. 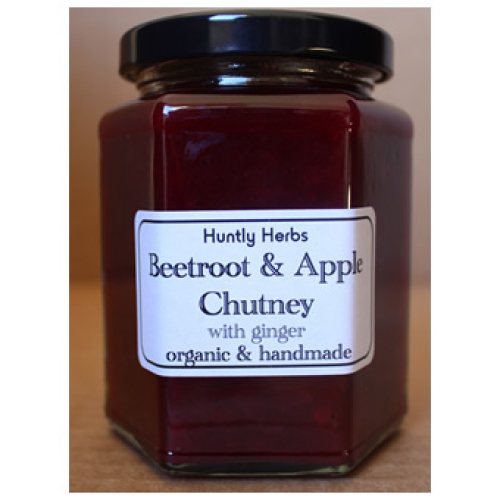 I recently bought beetroot & apple chutney, will definitely buy again, it's delicious & compliments cooked meats & salads or veg. 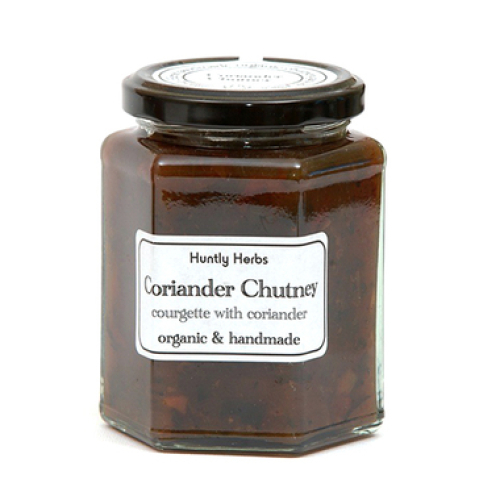 Am savouring the last few servings of my Dill chutney - I live in Japan & risked going being charged excess baggage just to bring a few jars of it back with me... Don't suppose you could start exporting it here...?! 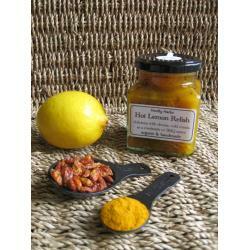 The spicy lemon relish is a culinary masterpiece! 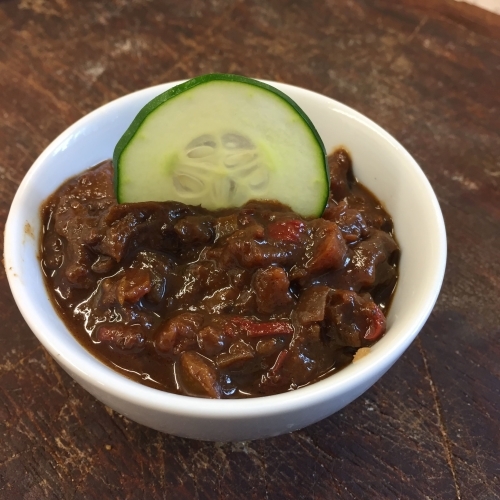 I didn't think you could surpass the Sizzler, but you did. 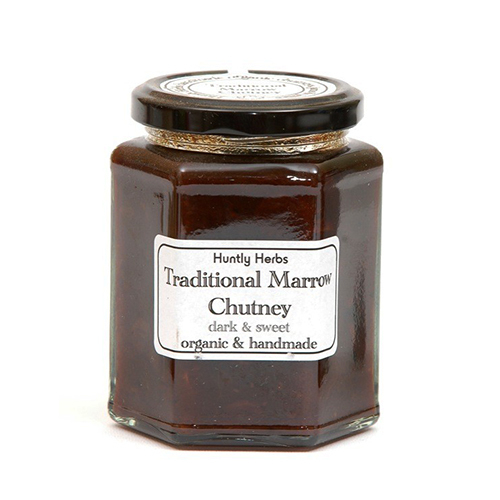 your marrow chutney has changed my life! 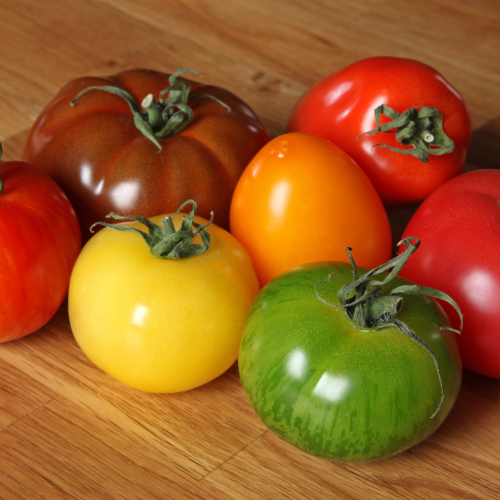 i'll never look at the humble marrow in the same way again. 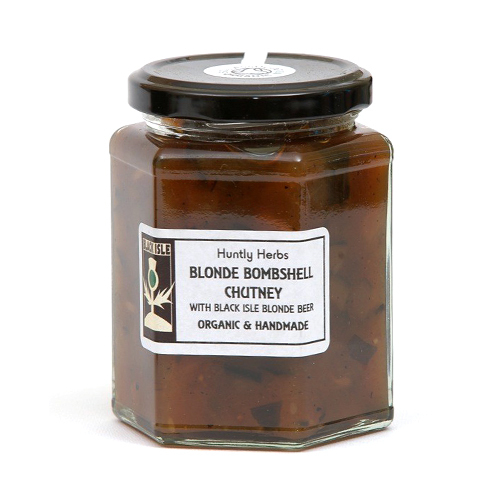 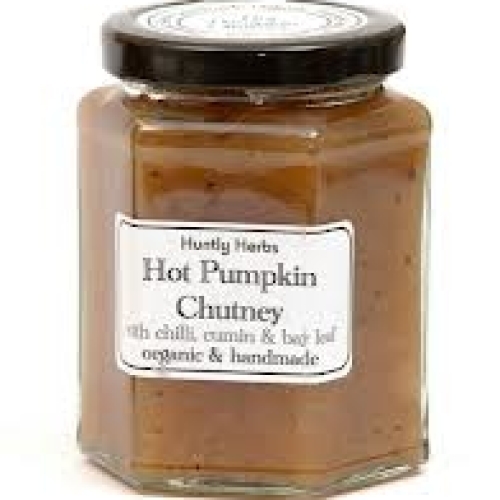 simply delicious and an essential in any cheese sandwich! thank you huntly - please open a shop in aberdeen city centre! 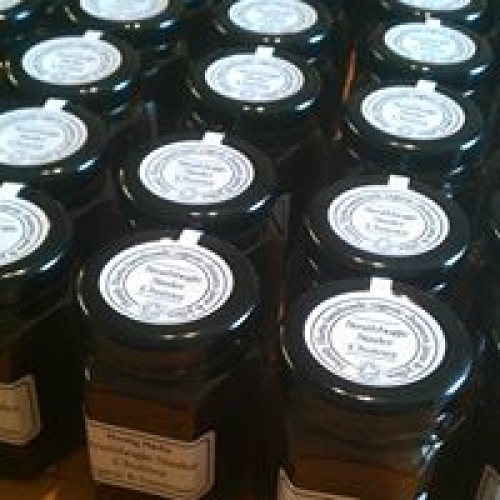 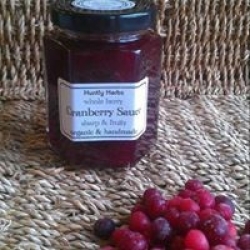 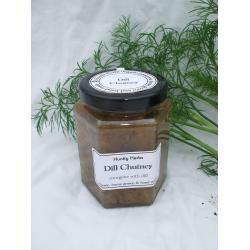 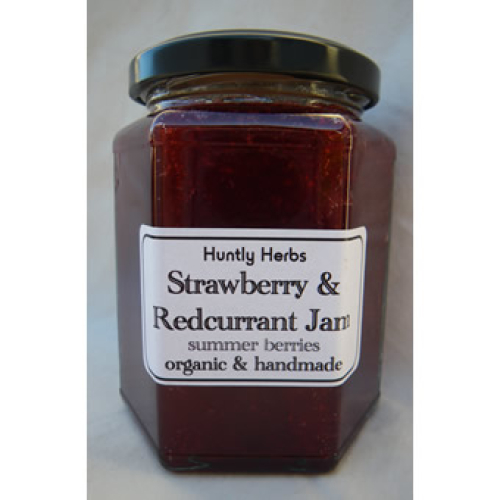 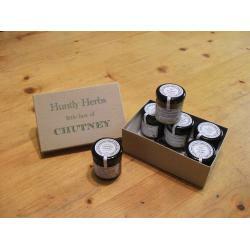 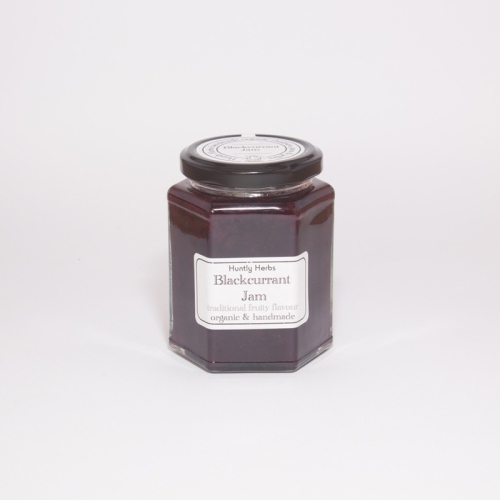 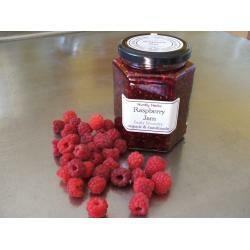 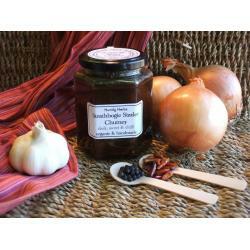 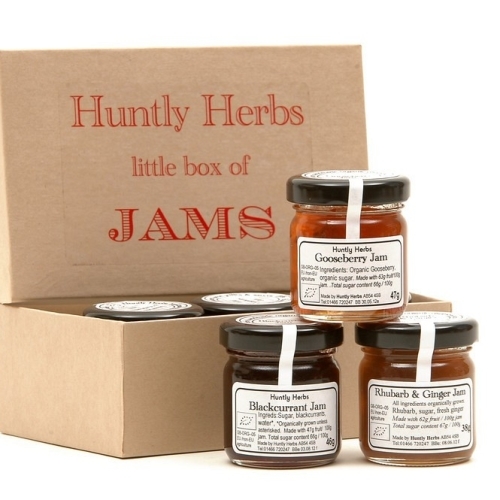 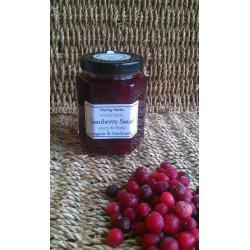 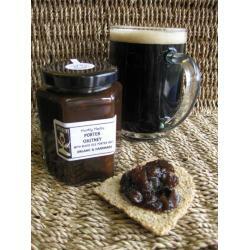 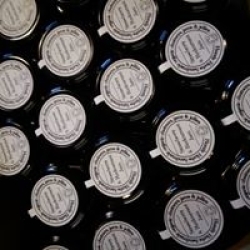 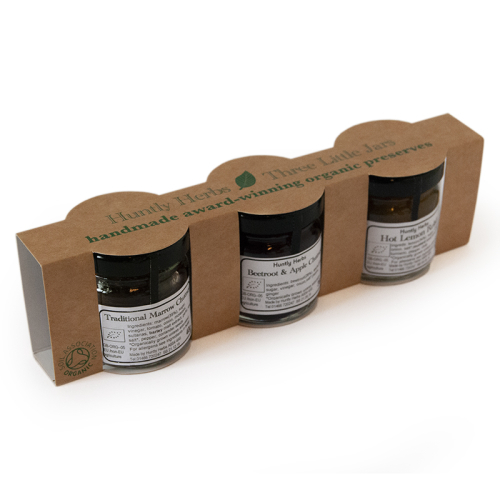 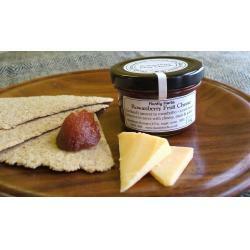 We make full-flavoured and distinctive organic chutneys, jams & jellies on our Aberdeenshire farm. 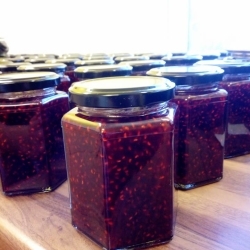 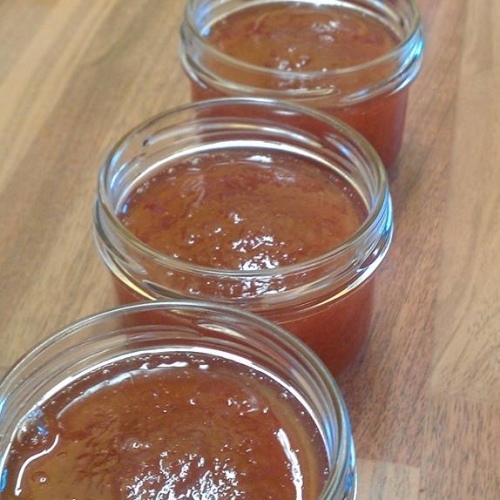 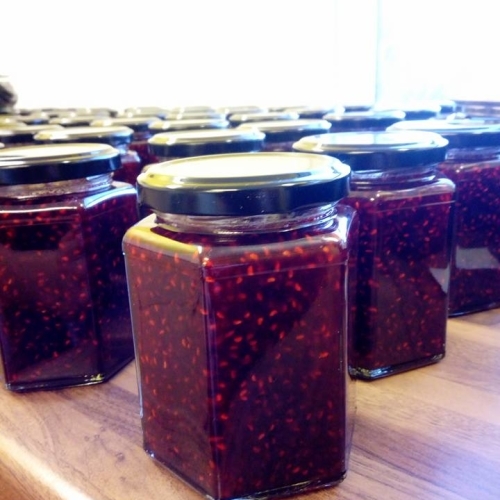 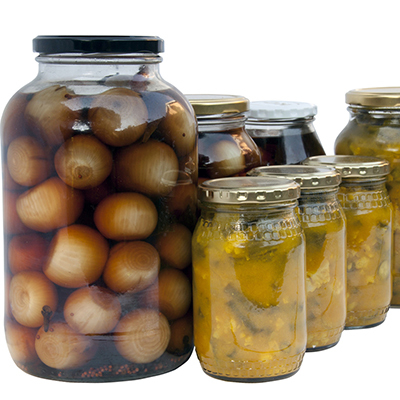 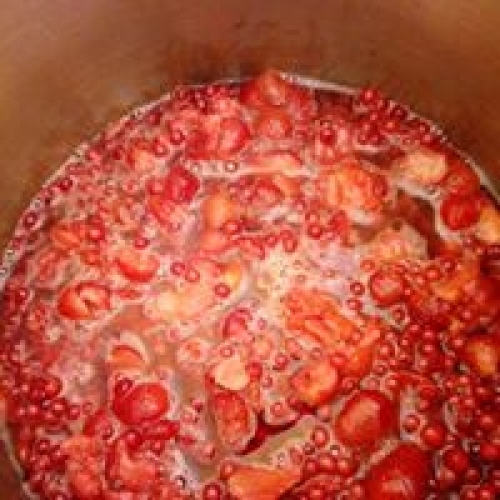 All our preserves are cooked by hand to our own recipes in small batches to preserve as much flavour as possible. 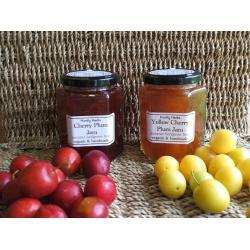 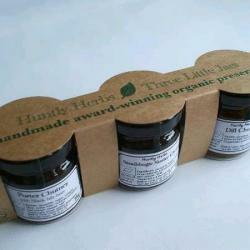 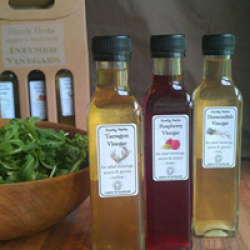 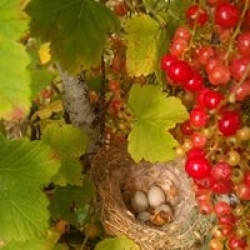 As well as making the preserves we also grow many of the herbs, fruit and vegeatables. 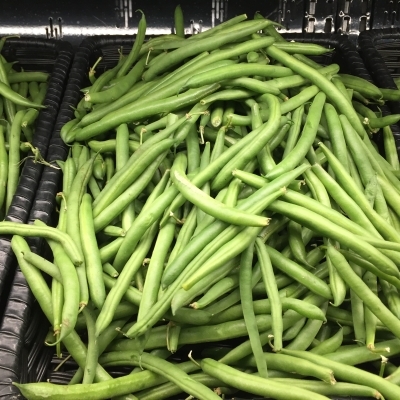 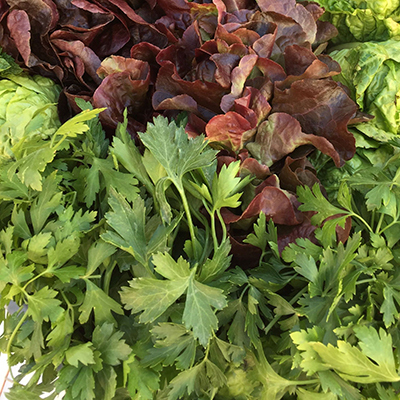 We're certified with the Soil Association both as organic producers and processors.